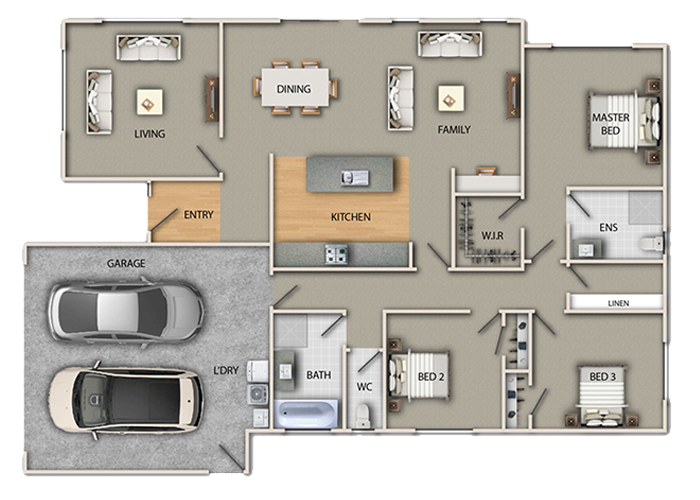 Our delightful Braemar Design is from our new Headstart range by Hallmark Homes and has been thought out to give the owners a wonderful space in which to live. With three generous bedrooms, two well laid out bathrooms, and separate living with great flow to the outside, what is not to like. We are proud to offer this to the market, and will give the proud owner a great build experience. This package is for a 645m2 section in Faringdon Rolleston, so get in touch with us soon to secure the section and get things underway. Alternatively if you have a section already, we would be delighted to hear from you to see how we can help you with a suitable design. In this package we have included for the boundary fencing (50% share), the driveway, vehicle crossing, and appliance package, we even have our promotional HeadStart upgrade offer also. (T&C’s apply). 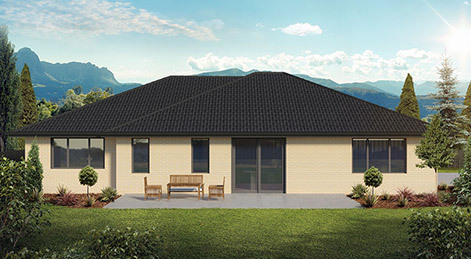 Hallmark Homes are an independent building company based in Christchurch which have been building homes for more than 30 years . With customer satisfaction our goal, creating a home people love to live in really is our moto. Why not come and have a look at our stunning show home out at 9 Lemonwood Drive, Faringdon, Rolleston to see what we can do for you. Wed to Sun 12 to 4pm or by appointment.